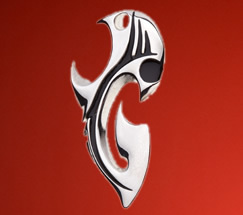 Meaningful religious jewellery makes the perfect Christmas gift idea. 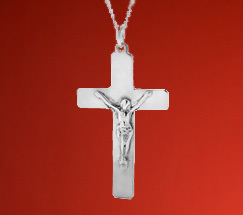 View our collection of Christian and Catholic pendants for jewellery to wear year round. Lustrous sterling silver, rosé gold and stone set heart pendants in a large range of styles. 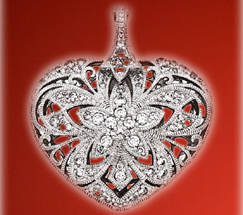 Say it with love this Christmas with a beautiful love heart pendant. Christmas gifts don't need to be boring so choose a unique gift idea from our Gift Ideas for Men selection and surprise the man in your life on Christmas. 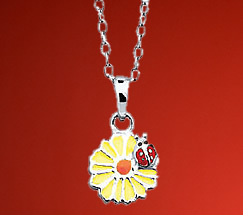 Beautiful jewellery gift ideas for children that will put a sparkle in your kids eye and excite them this Christmas. Be the one to inspire a love for jewellery.